The International Exhibition and Conference for Information Technology, Digital Systems and Modern Applications will take place on Dec. 19-22, 2013. After the 2011 revolution, there was increased focus on the Development of Information Technology, since technological advancement is the mainstay of a country’s progression and development, we at GreenLand decided to play our role through EgyTechnology exhibition. EgyTechnology featuring the latest applications of modern technology in all fields of industry, trade and services Whether governmental or private sector, as well as to give the opportunity for technology transfer and promote foreign communication to revive the local market situation after the great revolution. No one can delay the wheel of progress and civilization, and governments must be made aware of this fact. The people have already set up their own digital world, their culture and values through newly-found communication networks and blogs. 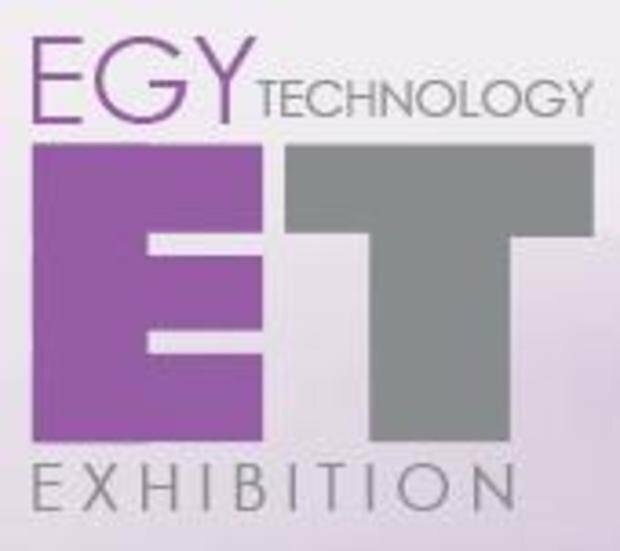 Hence, the exhibition EgyTechnology was made to carry the name of Egypt to be a revolution in all fields of commerce and industry for a modern, democratic country.